The prosecutor, Sergeant Michael Unah, had said the accused committed the offence on August 28 at the Evangel Hospital, Ikeja, Lagos. 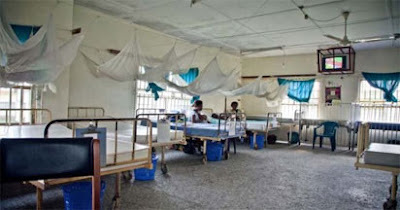 Unah said the accused absconded after his wife, Glory, was delivered of a set of twins through Caesarean Section, CS, at the cost of N239,100. The offences, he said, contravene Sections 168(d) and 247(1) of the Criminal Law of Lagos State, 2015. The case has been adjourned until December 8 for review of facts and sentencing.